A research by Gabriel DeFrates on “The importance of typography and its impact on usability goals” concluded that typographical characteristics contribute to the user’s perception. In this fashion, typography has impacted many visual medium including books, posters, cards and interestingly video is also getting fair treatment of Typography. Let’s go through each of these video editors and try to assess how each one fares when it comes to adding text on videos. Adobe After Effects from the Adobe suite offers a variety of options. It’s mainly used in creating graphics for advertising. Developed by Adobe Systems, Adobe After Effects is a digital visual effects, motion graphics application mainly used in the post-production process of filmmaking and television production. Adobe After Effects provides customisation capability on text animation like no other software does and is favoured by serious video editing professionals. Here’s a video by E C Abrams on YouTube that shows you how to add text animations on video using After Effects. You should definitely check it out for sure after going through this list. Let me provide some more information about the tool and share my subjective ratings on how it performs in certain aspects. Adobe lets its users copy text and its properties from other Adobe applications. If you are an Adobe Creative Suite user this is a big plus since you can switch between tools like Adobe Photoshop and Adobe After Effects seamlessly. Changing properties of the entire text layer or individual characters are possible. Alterations can include aspects such as color, size and position. Adobe After Effects commands a few market places like videohive.com that lets you buy premium After Effects text animation templates. For a user who doesn’t want to create animations from scratch and is ready to spend on text animations, this is a handy option. 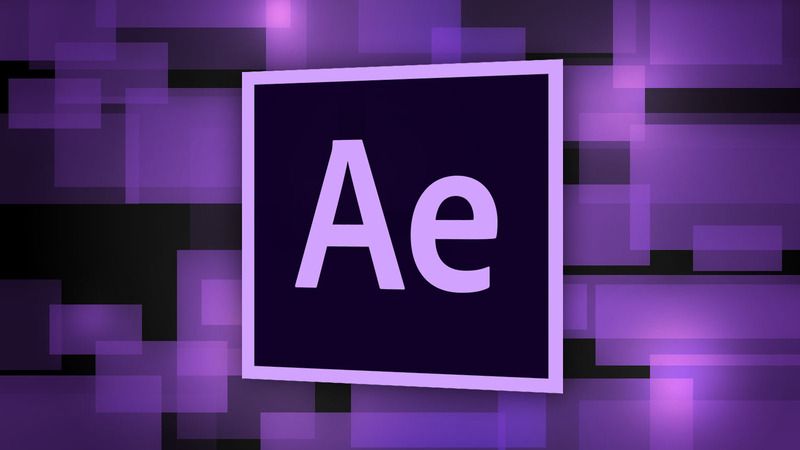 Adobe After Effects and its layout may seem quite complicated to a casual video editor. Not exaggerating here, the After Effects console is not very different from a Boeing 777 cockpit. It’s complicated because it focuses on the video editing aspects used for high end productions as well. The tool comes with a very high learning curve. For someone who’s not familiar to the ways of Adobe After Effects, editing a video could take many days and it’s not easy for an editor to create custom text animations without a good know-how of how the tool works. Adobe After Effects is a professional’s tool for video editing. To enable a good video editing experience, it’s also important to have a good laptop / desktop with good memory and processing power. This dependency can be a put-off for some users. Typito is an online video editor for YouTube creators, Vloggers, and video marketers. It is ‘Canva for videos’ and boasts of a very easy to use interface to add text on videos. Have a look at this GIF that explains how you can add text on videos with Typito. Motion graphic templates that are difficult to achieve otherwise, are just a click away on Typito. Typito positions itself in between the desktop-based tools that let give you a lot of flexibility and the mobile apps that let you do casual video editing. This could be a sweet spot for semi-professional who’ll want to do away with a heavy rendering machine but will need enough flexibilities offered by the tool. Typito is on cloud. You can upload, edit and publish from anywhere with a laptop and an internet connection. If adding beautiful text is your primary intent in video editing, Typito could be the tool you needed. Typito’s user interface and experience, which reminds me of Canva, is built to add animating text very easily with a lot of flexibility. Compared to the other tools, Typito lets you create videos for different frame types like Square (for Facebook), Vertical (for Instagram, IGTV) etc with a click while rearranging the text in an intelligent manner. This flexibility helps marketers to produce videos for different platforms fast and easy. It’s on cloud. That means you will need to upload the video on Typito first. This might not be that bad since the tool lets you publish your videos on YouTube (other platforms coming soon) with Full HD. You will anyways have to do an upload once. Another challenge for Typito is to give the users with limited internet a seamless video editing experience because unlike offline tools, Typito streams the video for editing. The tool however promises intelligence to switch between resolutions to make the editing smooth, it won’t be as good as an offline tool. Adobe Premiere Pro from the Adobe suite is a video editing tool of the non linear editing age. 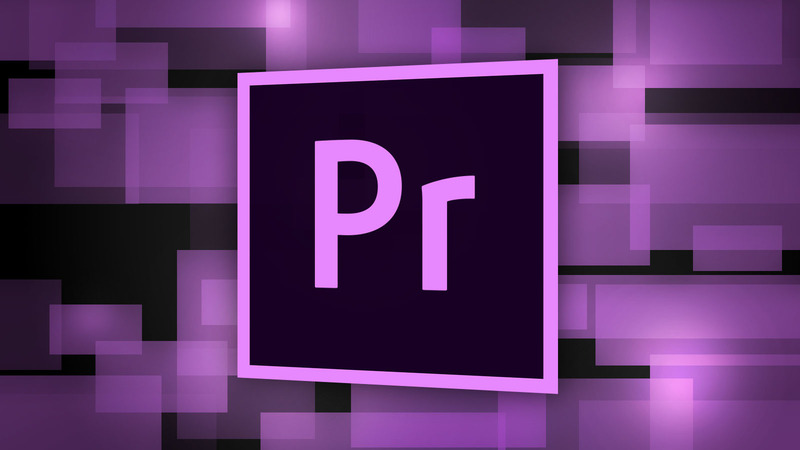 Providing industry-leading video production tool set, Premiere Pro came to existence in the year 2003. The software is well known for timeline based video editing requirements where the video editor spends more time cutting, splicing and stitching multiple video clips together. Adding minimal text on Premiere Pro is easy and here’s a YouTube video that explains how to do it. Like After Effects, Premiere Pro also makes the placement of texts on video easy to manage. Adobe Premiere Pro might not be the best video editor option if you want to add a good looking moving text effect with a bit of font animations involved. It does not go beyond a few basic preset templates for text animations. TechSmith’s Camtasia is an amazing tool to create tutorials or product demos. Camtasia allows its users to upload a video from their computer and make it interesting with the tools and effects available. Here’s a video tutorial that explains how you can add text on videos using Camtasia. The speech detect feature from Camtasia is one bound to catch your attention. As it generates text from the voice narrations or other audios and makes adding typography an easier task. 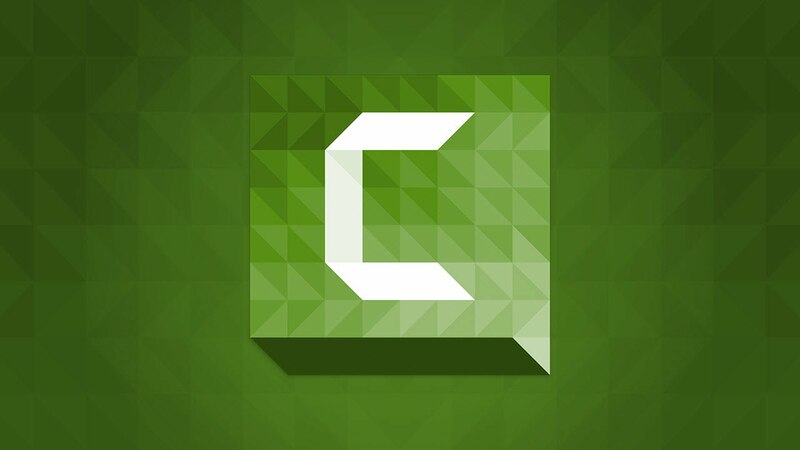 Callouts such as keystrokes, textboxes, and highlights are all just a click away with Camtasia. Camtasia, from an aesthetic point of view, could become a road-blocker for the video editor since it does not provide many animating text templates and customisations. iMovie from the Apple Inc. was originally released in the year 1999. Mainly designed for Apple systems, it runs only on the Macintosh systems. Here’s a blog post that takes you through the steps to add text on videos using iMovie. Coming from Apple Inc. iMovie offers ready-made movie themes exposing them to its own matching titles and transitions. And it’s time to feel like a professional with iMovie’s themes. Basic texts to animated types such as Sideways Drift and Lens Flare all are available with iMovie. iMovie’s inbuilt designs definitely makes you feel like Typography on videos is an effortless task. Customization too becomes an easy chore with iMovie. Adding a new font, size, drop shadows, changing the color and more are all made simple with iMovie. iMovie differentiates itself from Adobe video editing suite as a easy to use tool. But this comes at the cost of limiting the user to very few customisations on the text animation front. Cameo is a combination of functionality and quality appified. 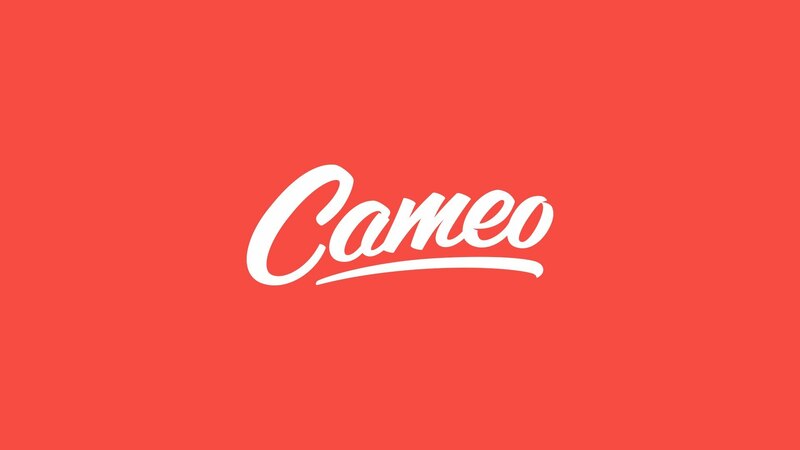 Offering good text, filter and audio options, Cameo is a definite try for most of the amateurs out there. Cameo is a free app accordant with the iPhone, iPad and iPod touch. Away from the annoying pop-ups in other free video editing apps Cameo boasts of a good user experience. It is one of the perfect apps for amateurs. You need not have a background in video production or design. Cameo hence allows you to produce a quality dish teaching you something new at the same time. Cameo makes the process of typography and video editing just feel like a piece of cake. With the wide range of options available on Cameo, explore a new world of creativity altogether. Cameo shuts the door on the faces of many non-apple product users which is restraining loads of people from creativity. If you want to do serious video editing, Cameo is not a great option. Like all mobile apps, the app serves the purpose of limited video editing on mobile phones. As the name suggests it is meant to be quick and easy. GoPro’s Quik (new avatar of the Replay app by Stupeflix Studio that was acquired by GoPro) is a software offering an semi-automated video editing experience on mobile. 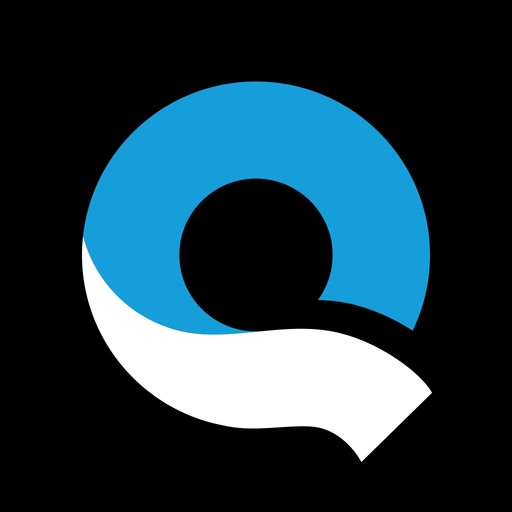 Quik proves that creating an engaging video is just a few taps away on mobile. Quik is fast, easy and simple to use. Similar to Cameo, Quik has thought through the user experience on devices with small screens really well. From the various templates available, editing becomes an interesting and fun task with Quik. Quik lacks effects that other high end softwares provide users. Again, tagging along with Cameo, Quik is not the right tool for professional or semi-professional video creators. Being a mobile app restricts the capabilities Quik provides to its users. 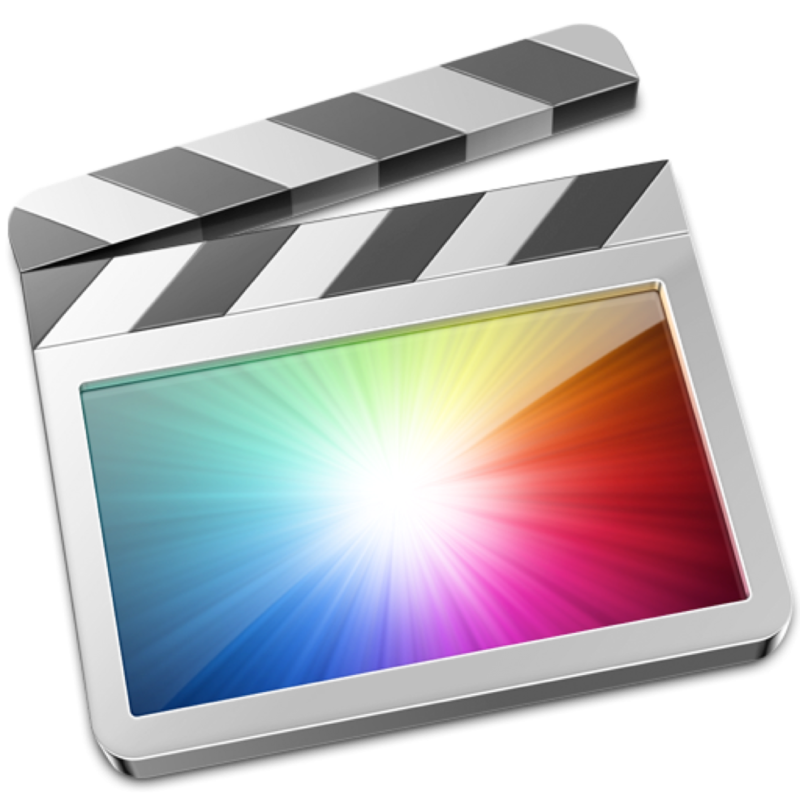 Final Cut Pro by Apple – one of the most widely used editing software for high end productions. 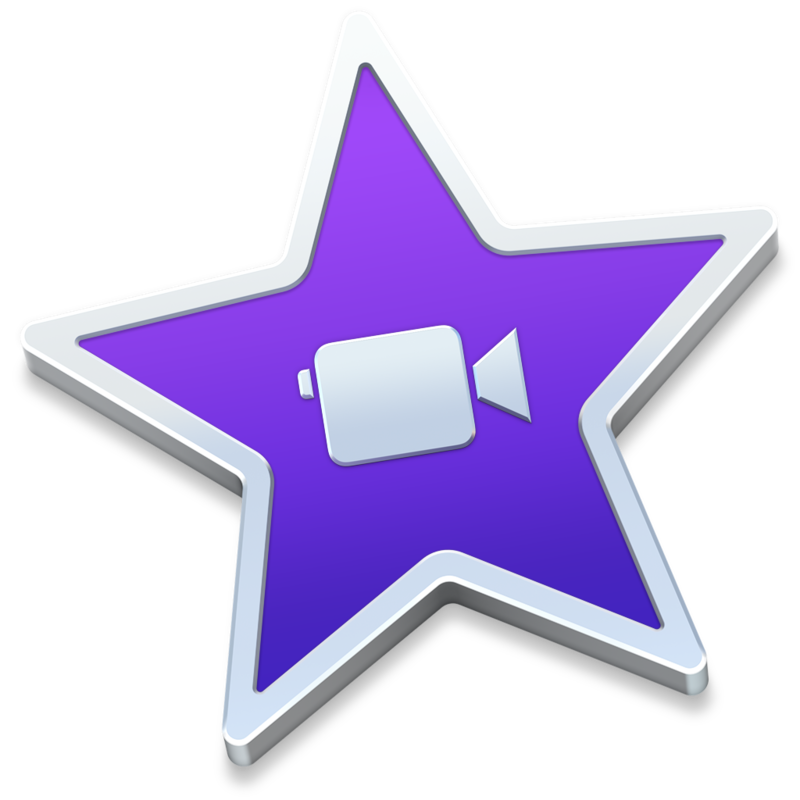 Used widely for both personal and commercial use Final Cut Pro is a great choice for editing and producing videos. Here’s a YouTube video that explains the basics of adding text and transitions on video using Final Cut Pro. Final Cut Pro offers a wide range of options helping you to transform those simple videos to high end motion graphics. Customization is easy with Final Cut Pro which is what most of the professional video editors are always looking out for. The software is designed only for Mac systems that restricts other users from being exposed to Final Cut Pro. Like in Adobe, the layout may seem complicated to many especially the amateurs. No doubts about the variety of options available for editing but these can be confusing for the users. Remember the Boeing 777 cockpit? 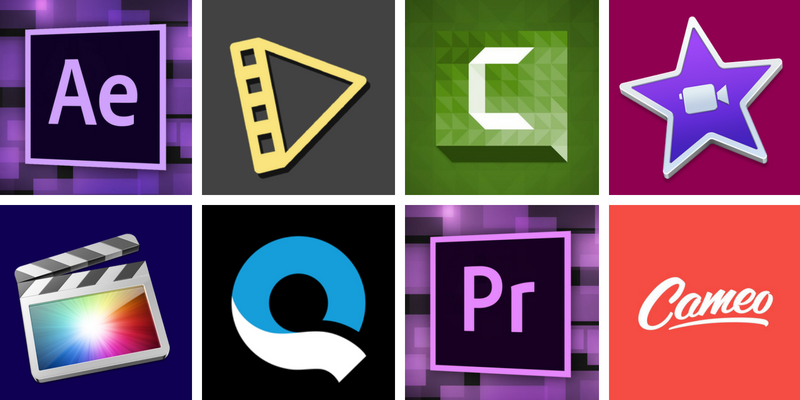 These tools come handy for all those willing to know and experience more video editing. So for those new in this field and for the seasoned editors this could be a useful guide. Hope you liked this post . Please share your thoughts on tools that enable users to add text on video. We’d love to know what you use for your video creation endeavours. I liked this list. Thanks for this.